Four years after training with the old warrior he calls Socrates — in spite of all he has learned — Dan Millman confronts personal failure and growing frustrations. Disillusioned with his life, unable to bridge the gap between knowing and doing, Dan sets out on a worldwide quest to rediscover his sense of purpose and source of inspiration. A buried memory sends Dan on a search for a woman shaman, deep in a Hawaiian rain forest. She is the gateway to all his hopes and his fears — and only she can prepare him for what is to come. 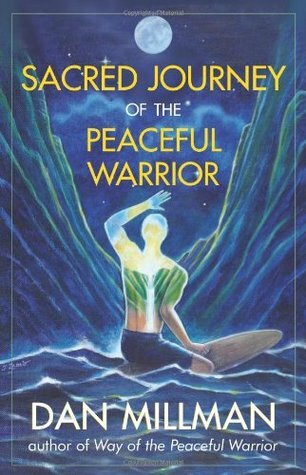 In worlds of shadow and light, Dan encounters inner tests, mortal challenges, shocking revelations, and unforgettable characters as he ascends the warrior’s path to wisdom and peace. This is the sacred journey we all share, the journey to the Light that shines at the heart of all our lives.